The draw for the F.A. Cup First Round was made this evening. The winner of Wednesday night’s match will travel to Derbyshire to play Conference National club Chesterfield, who are managed by Martin Allen. 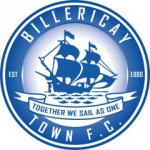 The Billericay Town Supporters Society are running a coach to Taunton on Wednesday. The coach, that will have a toilet, will leave Blunts Wall Road at 2:45pm and will leave as soon as everyone is back on the coach after the match. 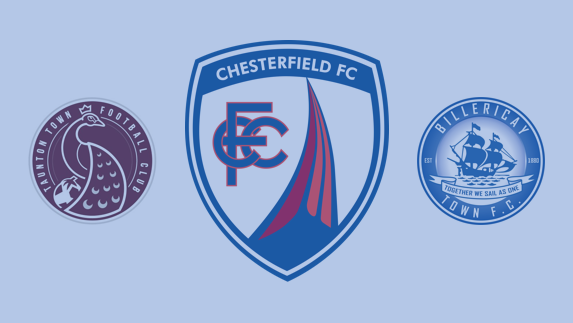 The winners of this fixture will travel to Chesterfield in the First Round Proper. To book your seat(s) send an e-mail with your details to btsstravel@gmail.com.